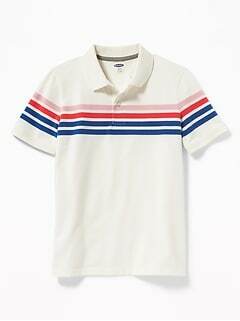 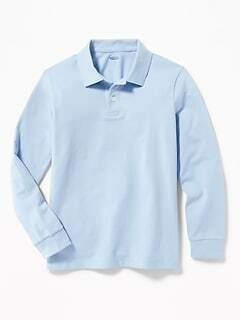 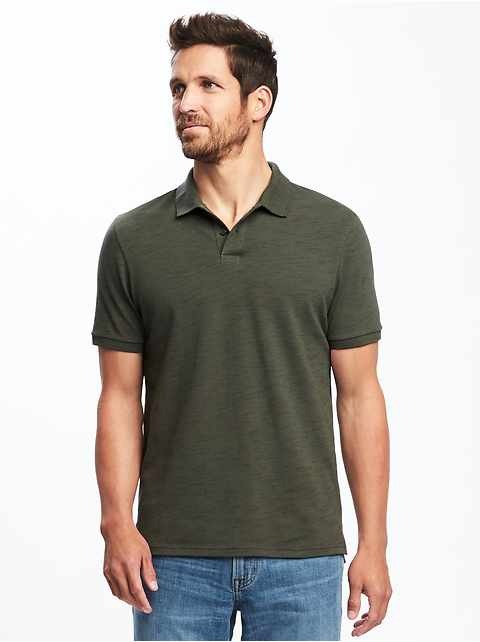 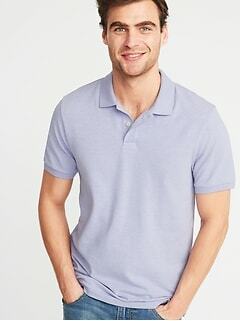 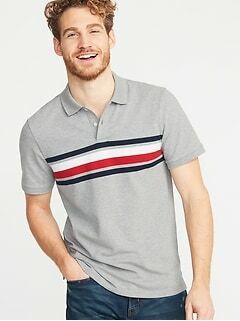 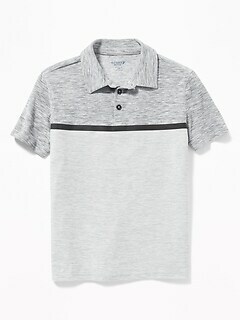 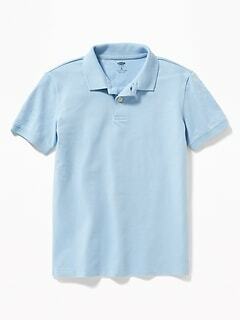 Old Navy polos are a classic style shirt for everyone, young and old. 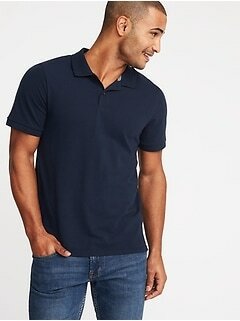 They can be worn on casual days at home, work and soccer or under a jacket for an evening out. 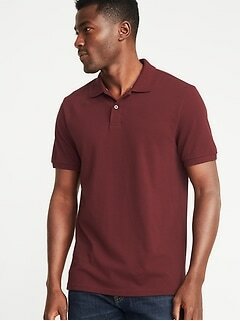 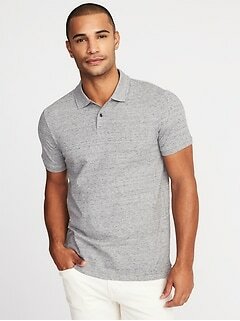 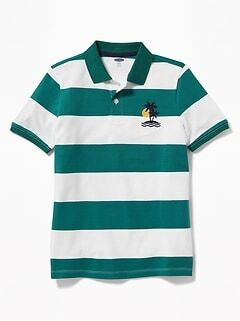 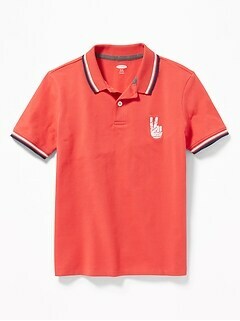 Polos are the perfect staple in every wardrobe. 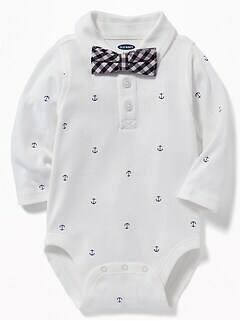 You'll find an array of colors, styles, prints and fabrics to please everyone tastes. 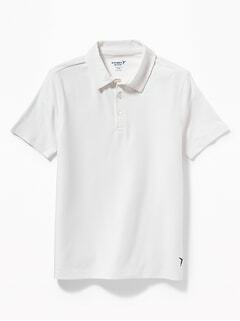 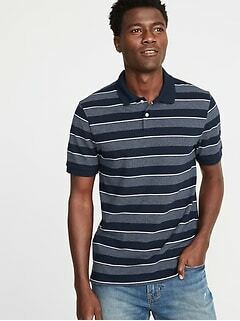 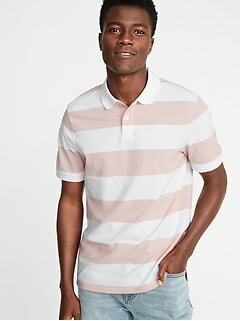 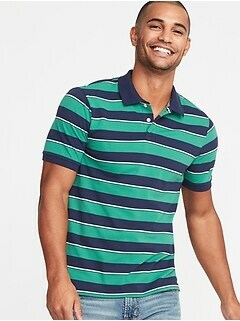 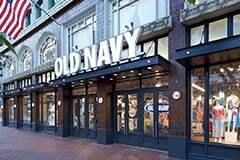 Shop Old Navy quality polos for the best price in town.